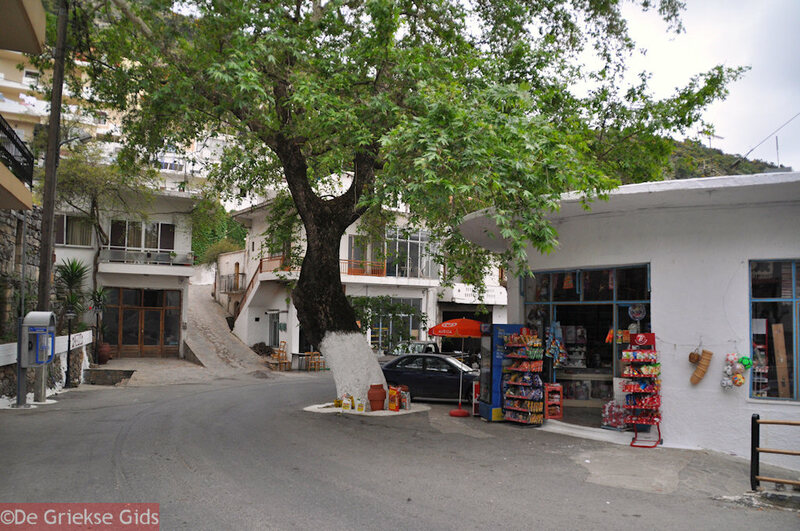 Axos. 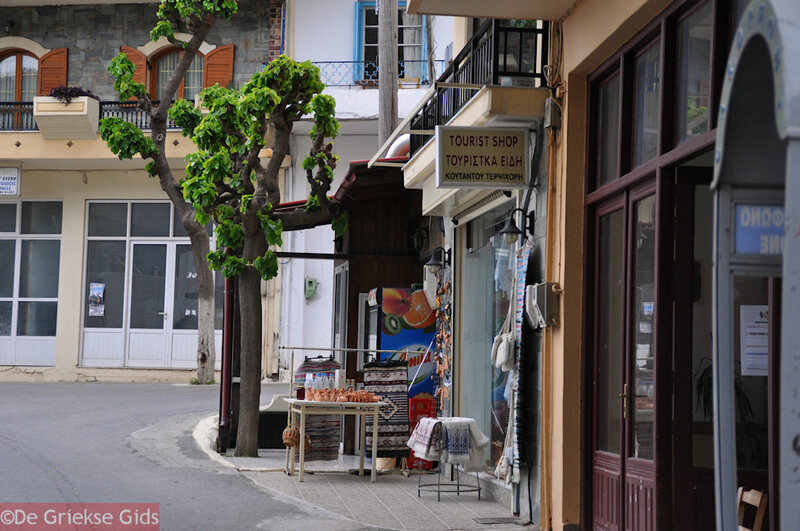 Axos is a small village with about 700 inhabitants. 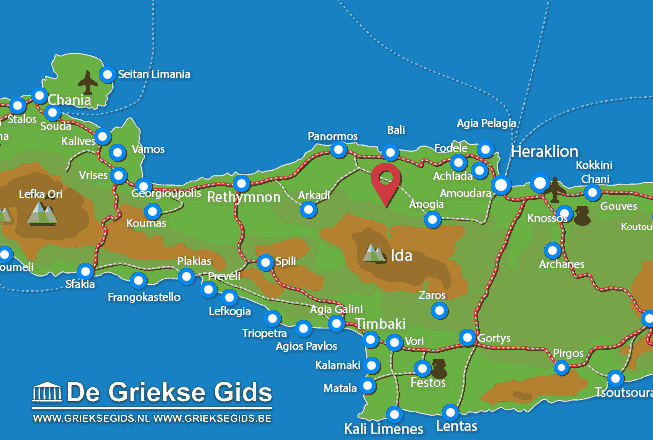 It is located on the Greek island of Crete, north of the Ida Mountains and 45 kilometres from Rethymnon city. Axos would have gotten the name of the hero Oaxos, the grandson of King Minos and Pasifae. 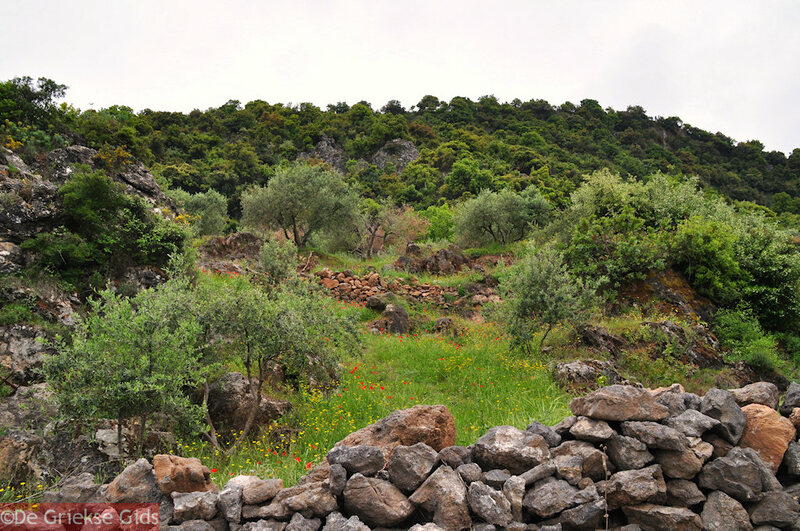 In Axos various excavations have been done with very valuable finds. This betrays a very rich history through the ages. 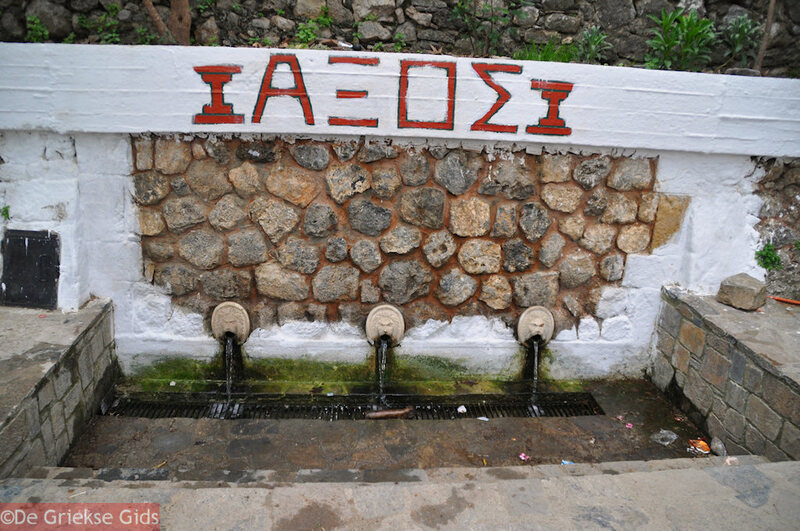 Axos is a very nice classic Cretan village with a beautiful square where delicious spring water can be drunk. 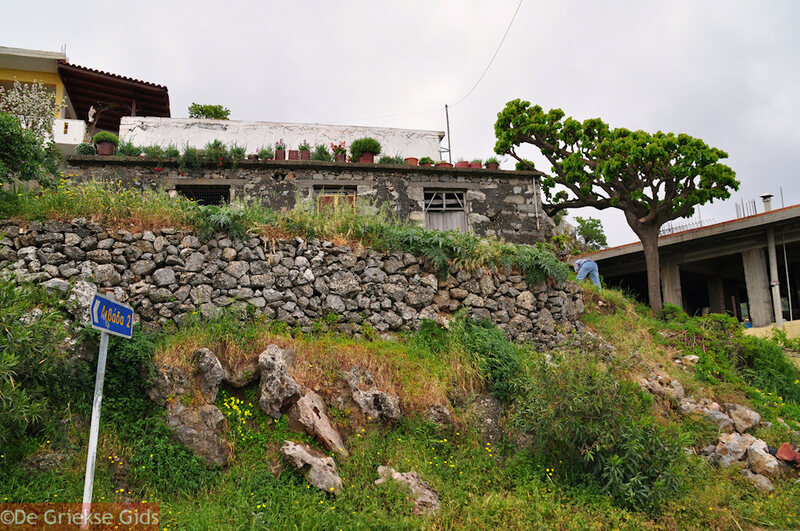 It is built against a hill and has its own charm. 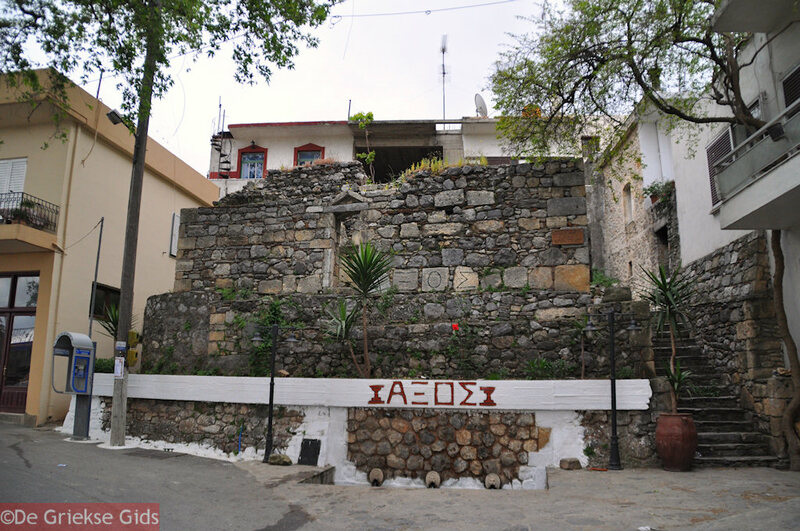 In Axos are seven Byzantine churches that are more than a 1000 years old. 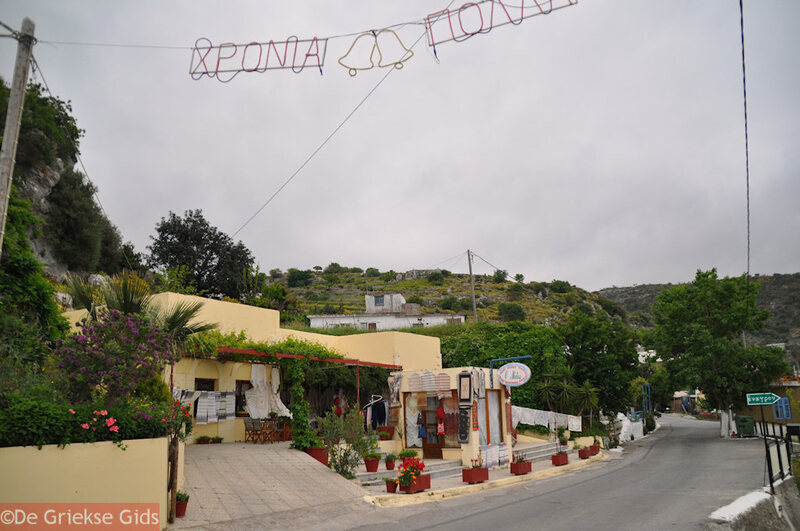 Rethymno Prefecture: Where on the map is Axos located?